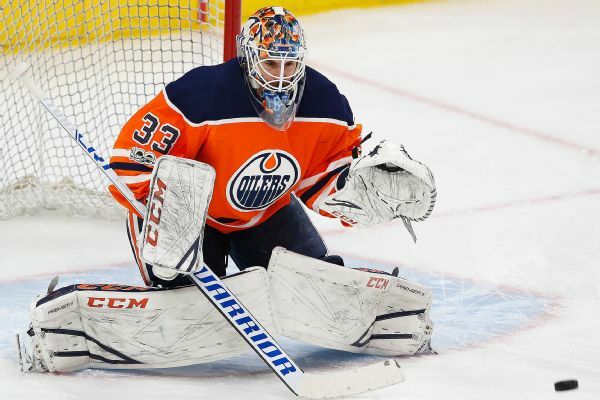 Cam Talbot, who had lost the starting goalie job in Edmonton to Mikko Koskinen, has been traded to Philadelphia for 25-year-old goaltender Anthony Stolarz. The injury-plagued Philadelphia Flyers tied an NHL record on Tuesday as Mike McKenna became their seventh goaltender to play this season. Three other teams used seven over an entire season, and the Flyers reached the mark in only 43 games.